Haven’t all of us being into a relationship ever or wanted to be a part of one? Haven’t the thoughts of breaking up give you goosebumps? If the answer is YES, then you must read the complete article, I am sure it will help you a lot to sustain your relationship with the one you never meant to lose. 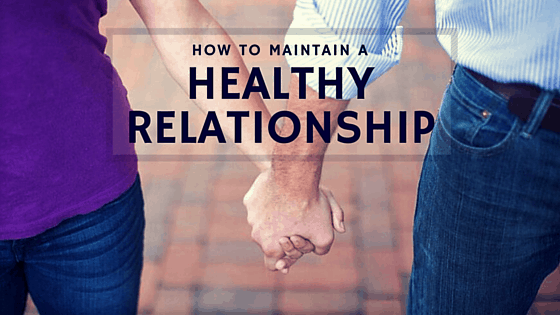 Just Be Witty brings you the tips on how to maintain relationship. I honestly used to just freak out with just a thought of serious long-term relationship before. But after some rough road, I learned the art of how to maintain relationship and I am going to share things which worked for me. Whenever having any sort of discussion or communication, try to not just hear it. 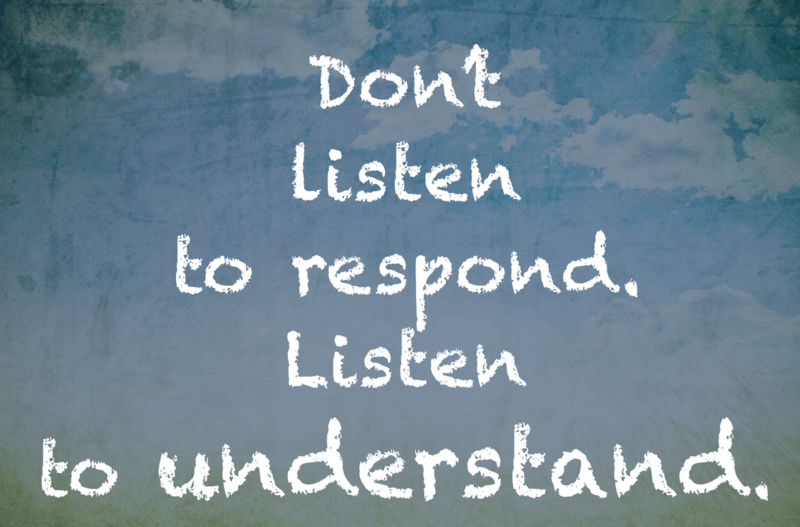 Listen with compassion and listen to understand. When you learn to listen to them, you’ll get to understand their views, thoughts. In a better manner, you’ll already have an idea of their response from the next time you confront any similar situation or indulge in a public meeting or discussion. Each human is an individual, no matter how much connected two spouses are; each needs to have a personal space and time to rejuvenate himself and think about himself. This will refill them with the energy and the cheerful spirit to get back to our loved ones with the same amount of affection. To be better and cooperative partner, one must allow the other spouse to decide on somethings, decisions related to them. Being clingy is definitely not a good choice for any of us. Have you ever done something that made your loved ones feel special about themselves? Sometimes, small gestures of ours leave a good impression of us, so make full efforts to show how you feel about the other person. Putting efforts will not just let you express your feelings towards them but also make the other person feel the luckiest. And for that one good damn smile, we don’t think this is something too much to ask for. Spending time and traveling will surely help in making either a good bond or bad bond with him. Go on dates, plan outings to the places you have never been before to, attend events and after all this, you will get to know about their likes and dislikes, their adjustment habits and to know more about how the will be reliable in future and make some best of memories. The spark in their eyes will surely be worthwhile. Un-conditional itself says: without any condition. For those who come in a relationship to showcase themselves fit into a rat race without having love, are suggested to end it. You don’t need to expect anything in return. None of the points will make sense without this one. If you really love that person, you will fight for it. You will be willing enough to make the above points happen. There are no guarantees, but these things have helped me so far and so did to my friends. Do you have anything else in your mind which can be added to the list of how to maintain relationship? Tell us in the comment section. You can also connect us on Facebook, Instagram, and Twitter.